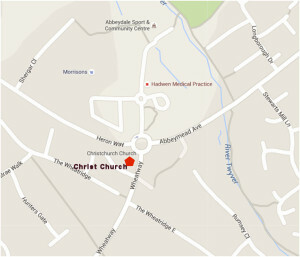 The Church is located next to the roundabout opposite Morrison’s supermarket. 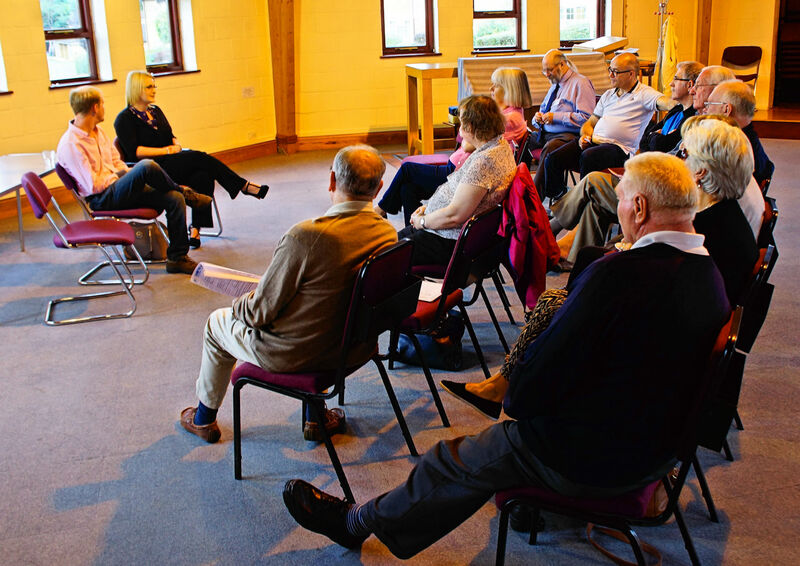 We are open to absolutely anyone to whom diabetes affects or has an interest in the condition. Just come along to a meeting, its free, and you will be made very welcome. 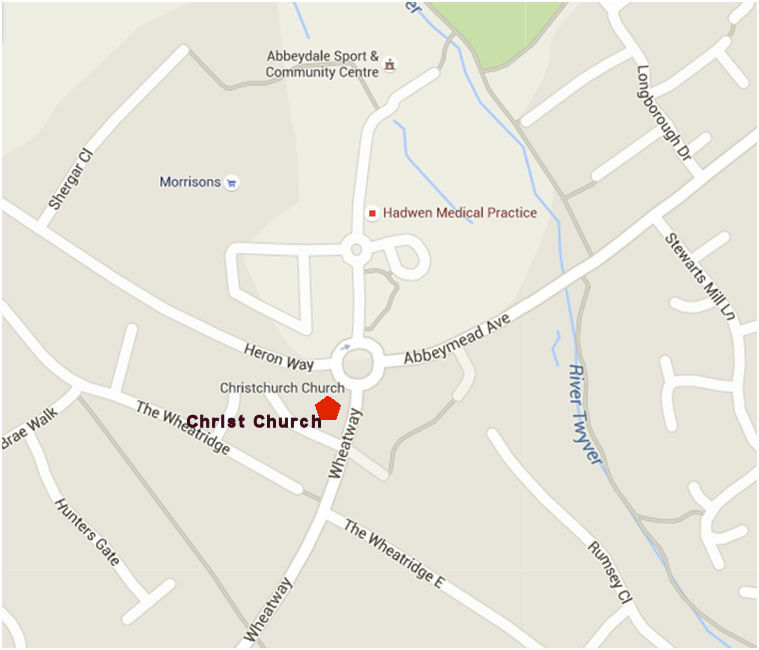 Held at Christ Church, Heron Way Abbeydale, GL4 5EQ. December 2018 Meeting – Christmas Social.